Apple faces an EU anti-trust investigation. How might it respond? At the same time, there’s strength to the argument that opening Apple's platforms up to third parties too early could damage the user experience and create security and software conflicts on its devices. Apple’s history shows that it almost always introduces APIs that enable others to access system-level features over time. Apple is the little guy. It's just also really good at being both little and highly profitable at the same time. Apple can of course counter that support for third-party stores serves to undermine device security, may deliver unexpected software conflicts, and may reduce the customer experience. Spotify’s central argument appears to be that it wants access to the market Apple has built on its platforms, but it doesn’t seem to want to pay for it – an argument I rejected a few weeks ago. That isn’t what happened, and unfortunately silo-based thinking and poor management led the company to shrink before new CEO Sadya Nadella turned the show around. In order to protect the user experience and the huge customer satisfaction levels that experience provides, it may need to gamble on a new approach and spin out some of its businesses. 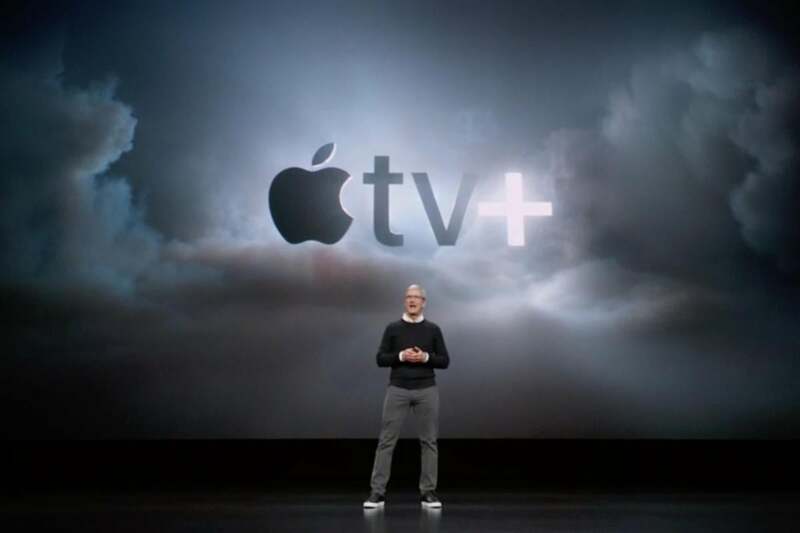 Apple’s TV/AirPlay even works on some Android TVs, and the company will even offer its own television channel later this year. Services are highly profitable. They already generate tens of billions of dollars each year. How much more would these services generate if they were all made available across multiple platforms? In practice, most people who choose to move to Apple and use its services also choose to stick with the company – analysts at Needham & Co estimate customers stick with Cupertino for eight years. If Apple chose to spin its media services business out as a separate company, it would also be able to position those services as multi-platform offerings, creating a division between its services business and its platform business and making profit from other platforms. Why else do you think Apple CEO Tim Cook so frequently talks about divisions within the company in terms designed to show how successful they would be in their own right when compared with Fortune 500 firms?